The main objective of the team Dynamics of Cognitive Processes (DCP) is to uncover the spatiotemporal dynamics underlying cognitive processes. These dynamics are studied using different brain imaging approaches (sEEG, MEG, EEG, TMS, fMRI) combined with sophisticated cognitive and psychophysical paradigms. Of great interest are the changes in the connectivity of the large-scale network when cognitively interacting with different types of contexts. These changes can be slow (such as in learning) or fast (such as in predicting) and their emergence can be linked to different types of behavioural dysfunctions that we study in epilepsy, degenerative diseases and hearing impairment. All of our work in DCP can be understood within this framework and comprises behavioural and imaging studies in normal participants and patients with brain dysfunction including children (dyslexia and hearing impairment), the development of cognitive models for understanding speech processing, anticipatory behaviour and memory decline, and applications to speech rehabilitation, mostly via music rhythmic training. Before leaving Italy under the Berlusconian regime, he also studied neuropsychology at the University of Padua. He prepared and obtained a doctorate in neuroscience between Marseille, Trieste and Ljubljana. In 2004, he became a CNRS researcher. 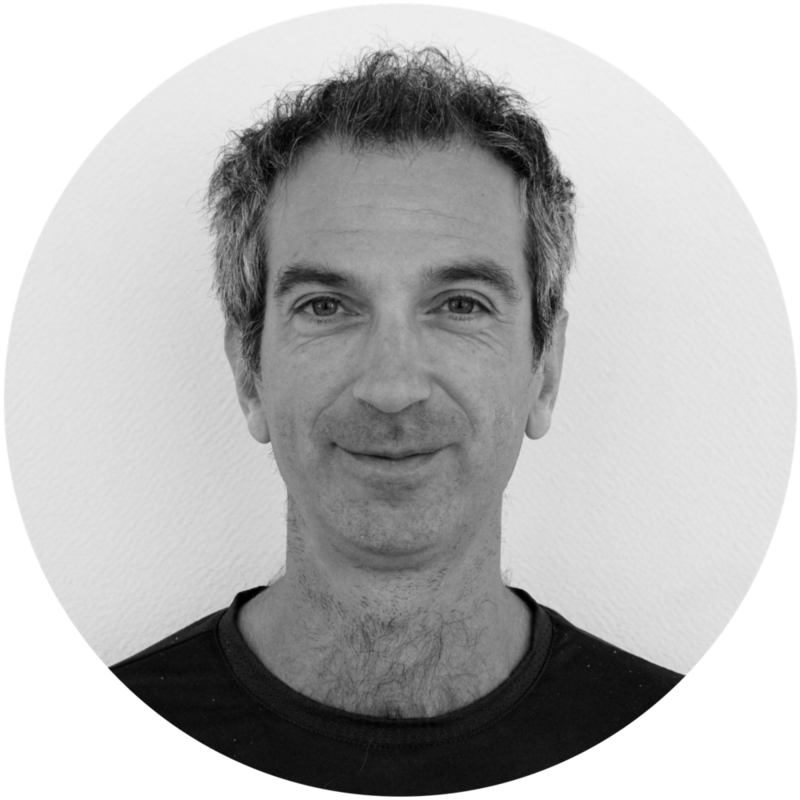 He is currently working at the Institute of Systems Neurosciences in Marseille, where he is interested in the links between music, language and the brain with an opening to language pathologies. He believes that the symbiosis between science and technico-industrial innovation has now shifted into a pure and simple subservience relation.